Lisa Cohen joined Linden as an Associate in 2018. 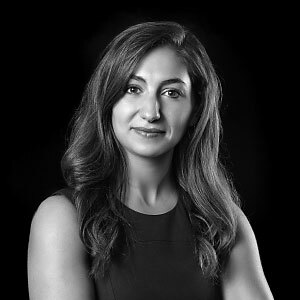 Prior to joining Linden, she was an Investment Banking Analyst with J.P. Morgan in the Healthcare Group, where she focused on M&A advisory and capital raising transactions. Lisa holds a BS in Accounting with High Distinction and an MBA in Accounting with a focus in Financial Analysis from the Kelley School of Business at Indiana University.